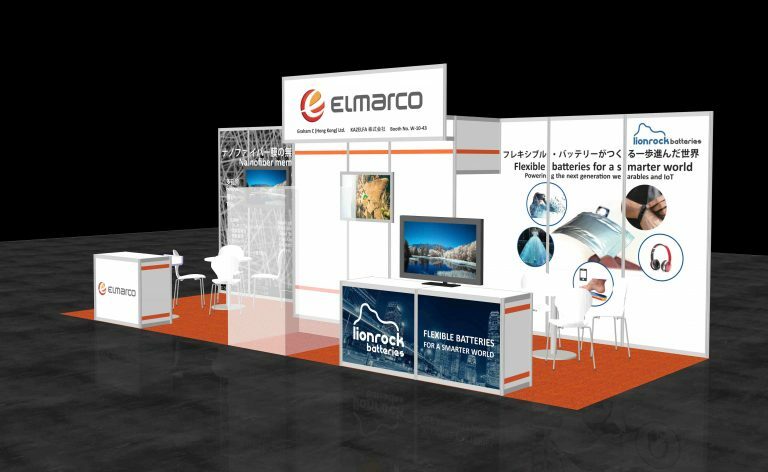 Elmarco / KAZELFA Corp. joined Battery Japan 2019 as an exhibitor. 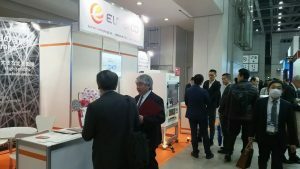 Visitors were very interested in Elmarco's nanofiber membrane which could be a highly engineered "Separator" or other materials of battery components. Booth No. 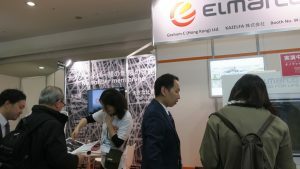 W-10-43 in West Hall *Co-exhibitor of Graham C (Hong Kong) Ltd.
Elmarco's booth was desined and constructed by DIVADEO JAPAN.